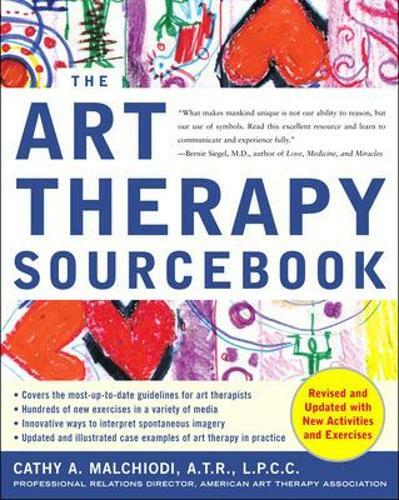 "The most accessible and complete art therapy book ever published. It is a great achievement." "Malchiodi's fascinating book shows how modern art therapy is being employed as a potent health-care intervention." Newly updated and revised, this authoritative guide shows you how to use art therapy to guide yourself and others on a special path of personal growth, insight, and transformation. Cathy A. Malchiodi, a leading expert in the field, gives you step-by-step instructions for stimulating creativity and interpreting the resulting art pieces. This encouraging and effective method can help you and others recover from pain and become whole again.